They have taken over a region the size of the United Kingdom, and sparked one of the great humanitarian crises of our time. Now, with coordinated attacks in Paris and the downing of a Russian passenger plane, the Islamic State (ISIS) has declared war on the wider world, galvanizing new calls for an intensified global response. 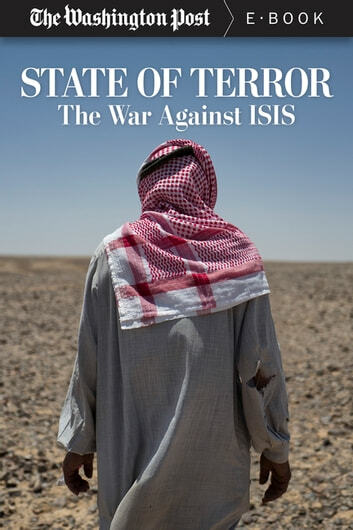 The Washington Post has spent a year tracking the political and military spread of ISIS—investigating its roots, and chronicling what life is really like for the people under its rule. Kevin Sullivan, a Senior Correspondent for The Washington Post, conducted a series of interviews, often in secret, with people who have fled the "Caliphate." Other correspondents, including Souad Mekhennet and Loveday Morris, spoke with those still inside. 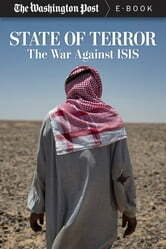 What he discovered is that, while world leaders watched, the Islamic State instituted a brutal, tiered society, in which the faithful are given control, in which women are in constant danger, and wherein dissent is met with swift and deadly retribution. This is the inside story of how ISIS combined the bloodiest aspects of religion, terrorism and statehood into becoming a global threat. The New Iraq, an Iranian Nuclear Bomb! Fellow Americans: We Are Not the Enemy!